Runnababez Elite Welcomes Marion Kandie to Team! The Runnababez are pleased to announce that Marion Kandie will be representing the Runnababez Elite team in her races across the Midwest & Nationally! Marion Kandie is a former All-American from Lindenwood University. She, then later transferred to run for Western Kentucky University, where she qualifed for the NCAA Championships in Cross-Country. 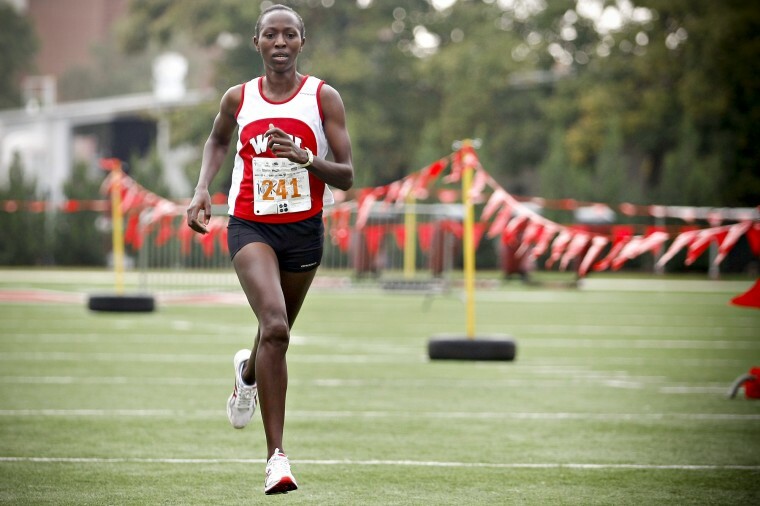 Marion is a native of Eldoret Kenya, currently pursuing her Masters degree from Western Kentucky living & training in Bowling Green. Marion recently debuted in the half marathon running 1:19 at the Cumberland Half Marathon in TN (10/12). She has her sights set on big races in the upcoming track season! Runnababez looks forward to having Marion as a team mate out at the track meets for 2013 across the U.S!